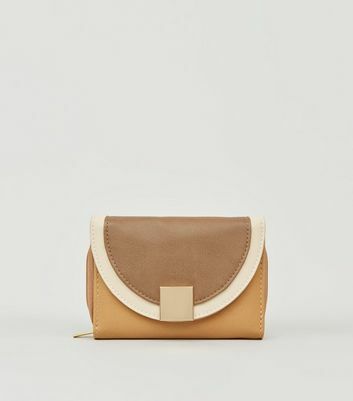 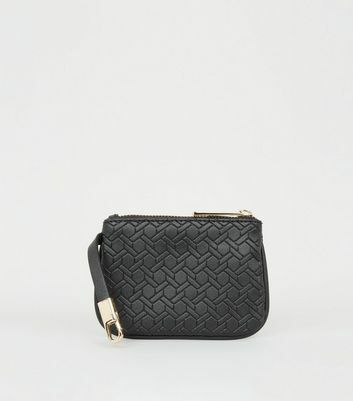 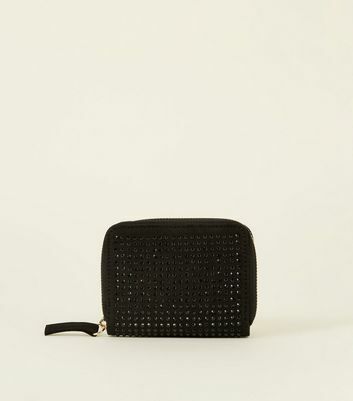 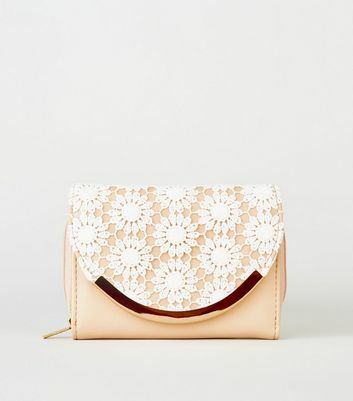 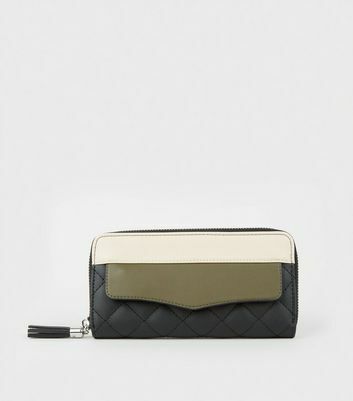 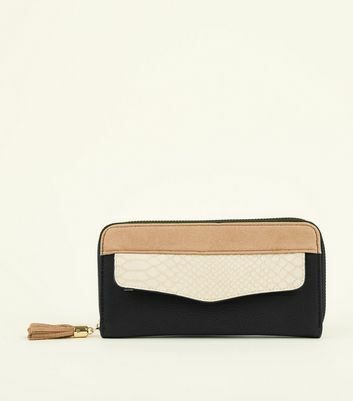 Stash away your ever-so-important essentials with our chic collection of purses for women. 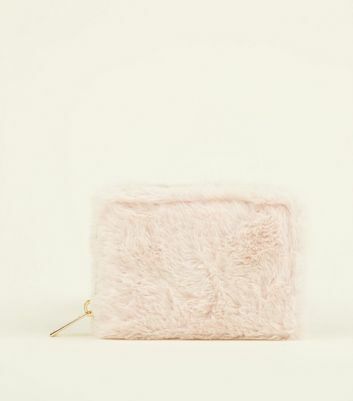 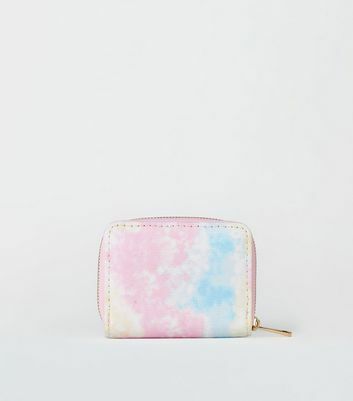 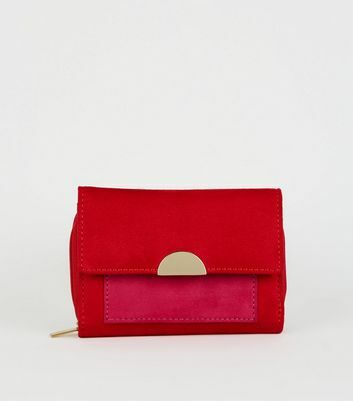 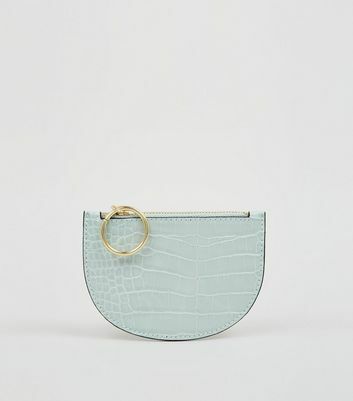 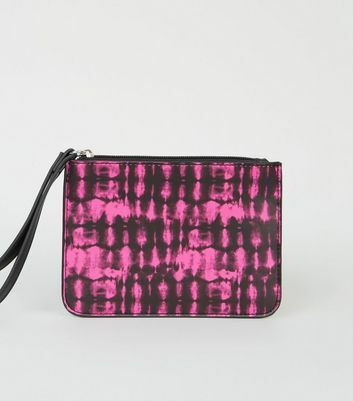 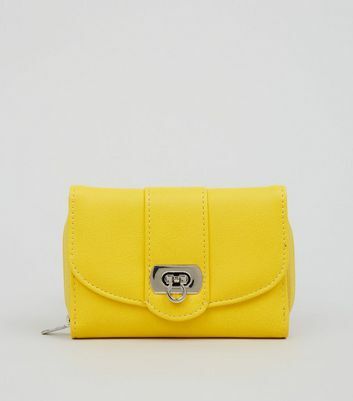 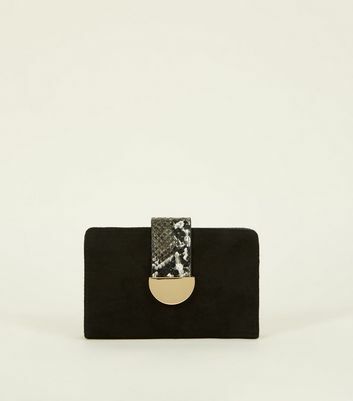 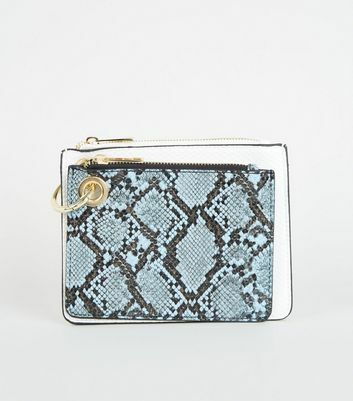 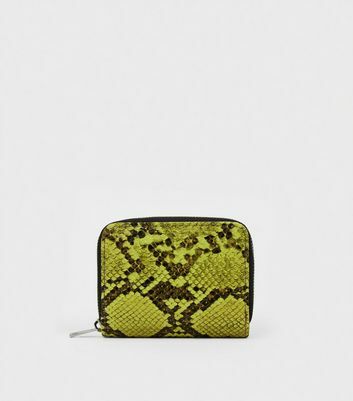 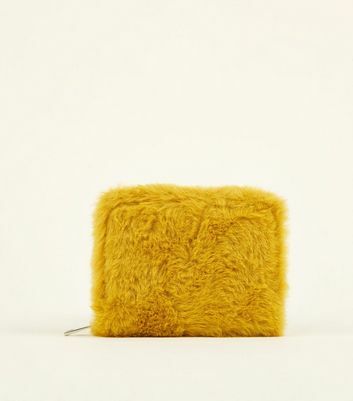 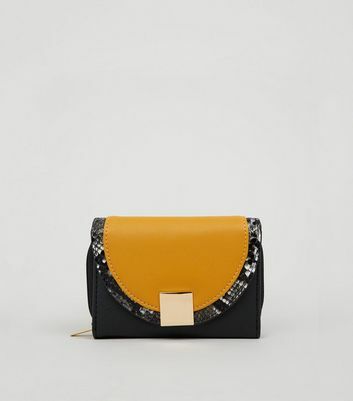 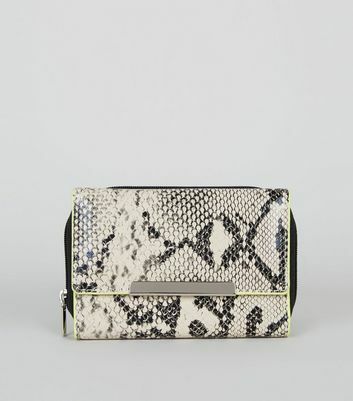 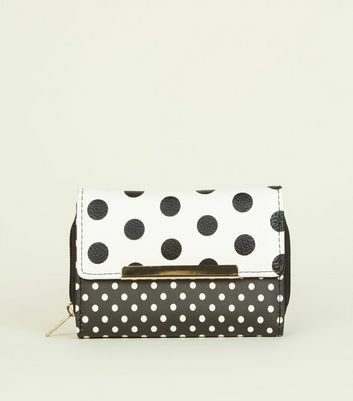 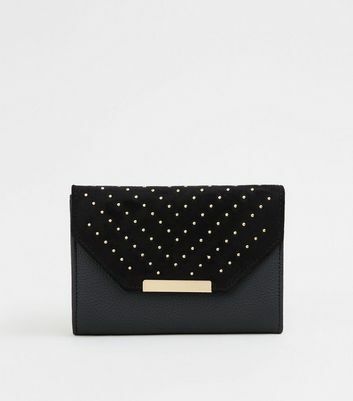 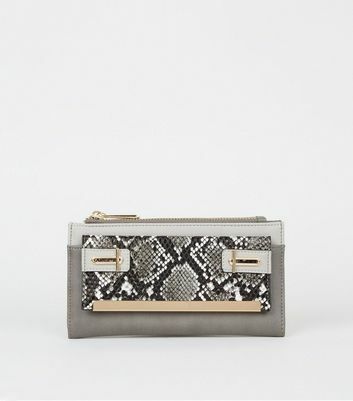 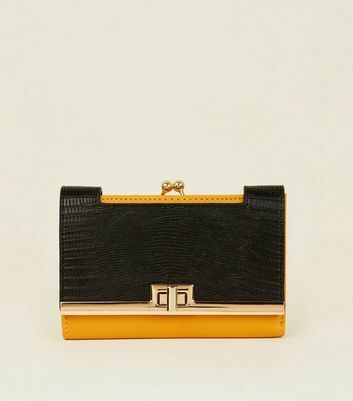 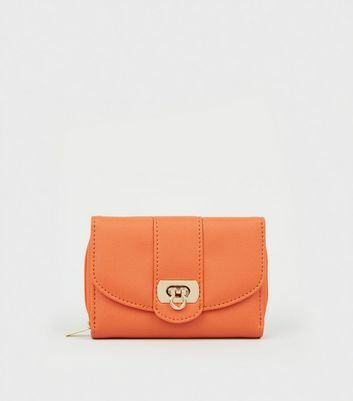 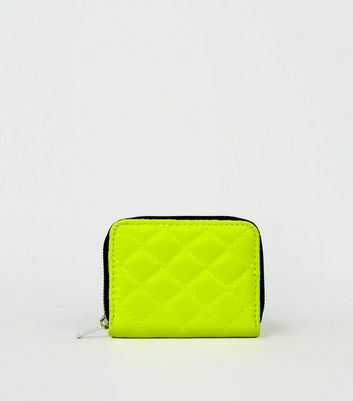 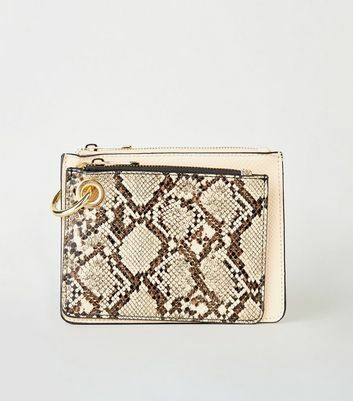 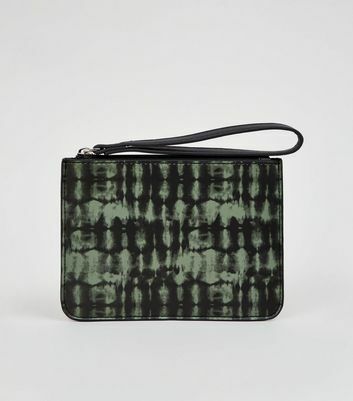 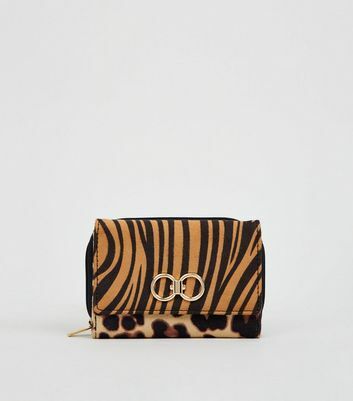 We have a range of fabulous designs that include wild animal print, pretty embellished, and cool colour-block purses. 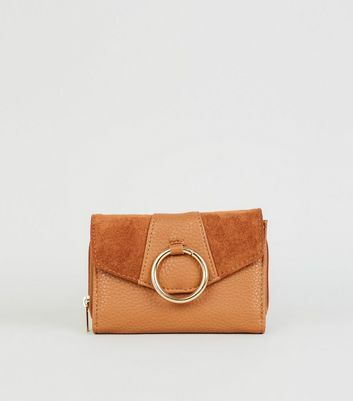 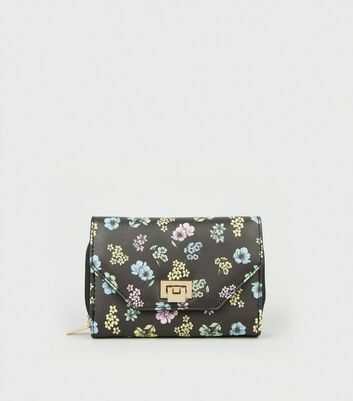 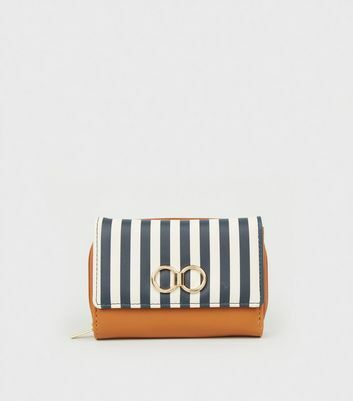 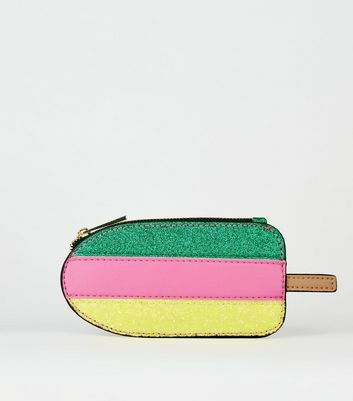 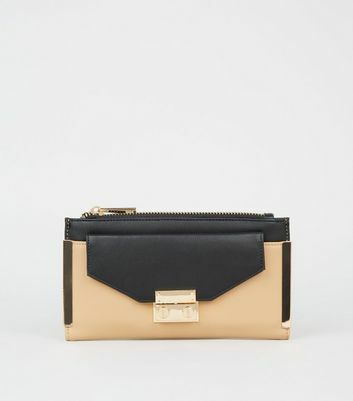 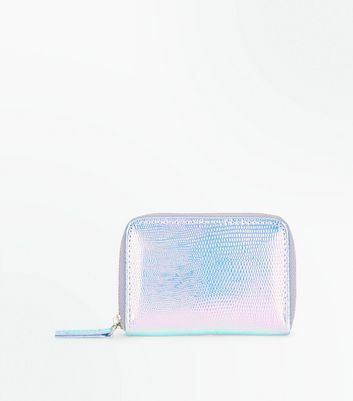 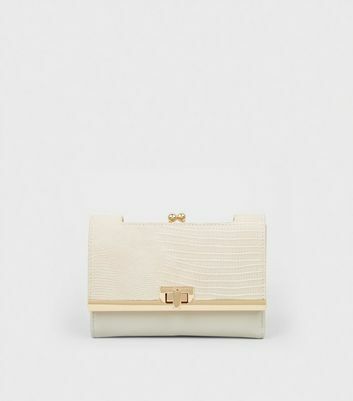 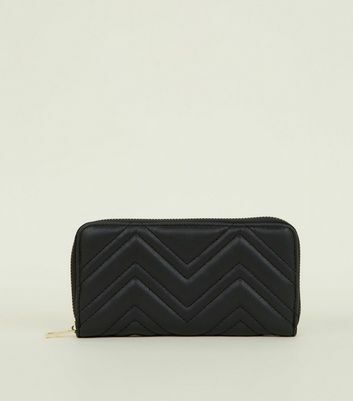 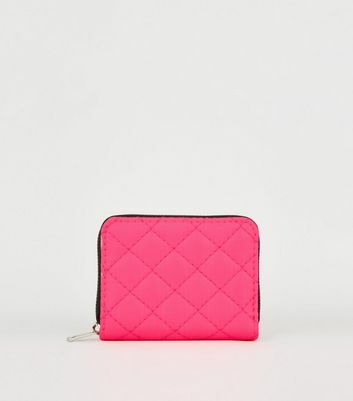 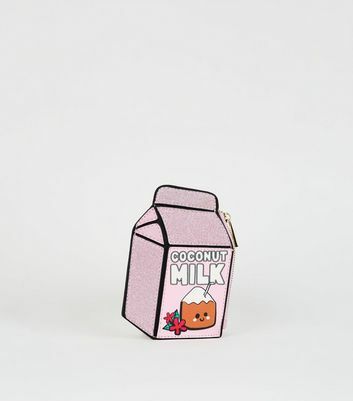 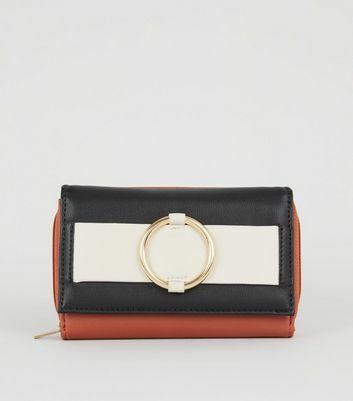 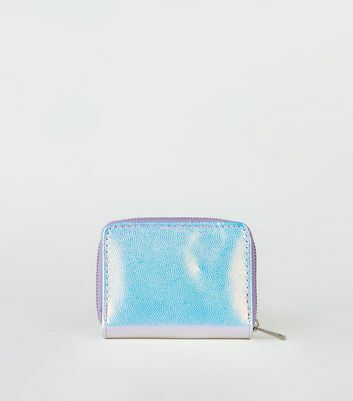 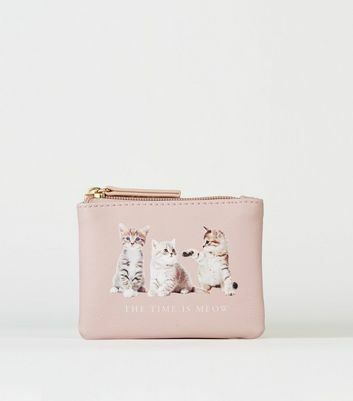 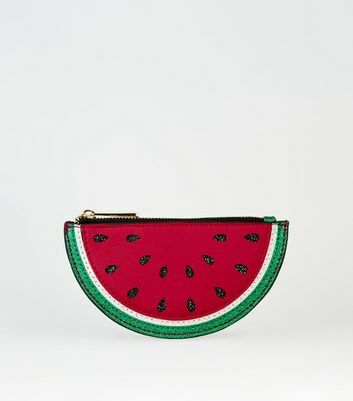 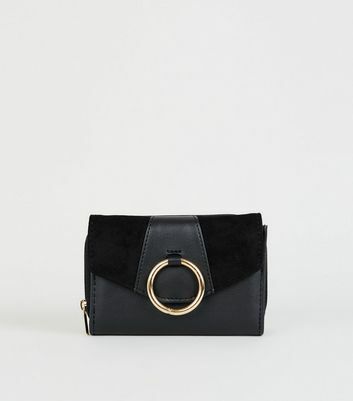 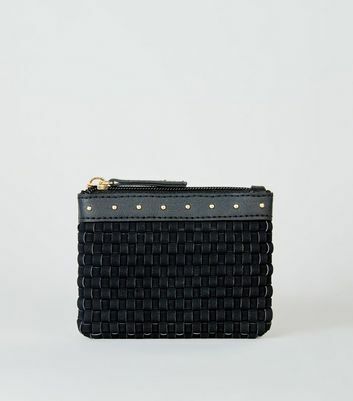 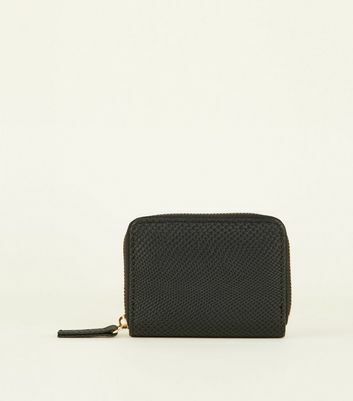 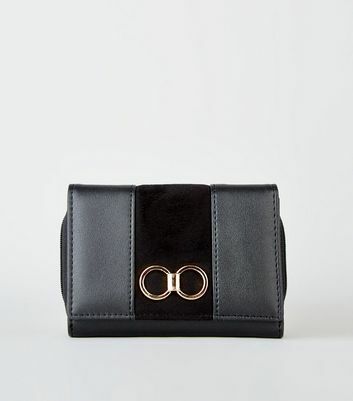 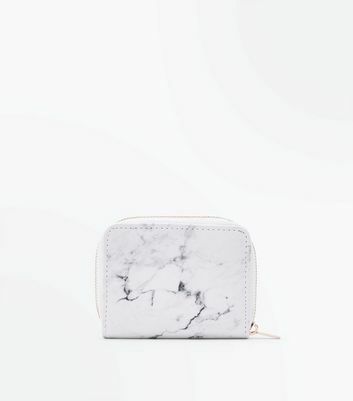 Get your soon-to-be favourite zip around purse today.